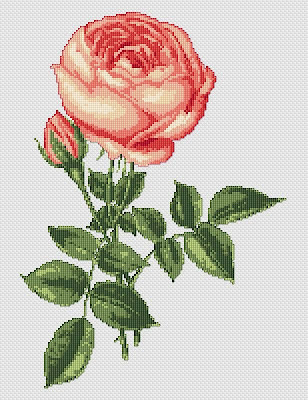 This is the first free cross stitch chart by Alita Designs available in PDF format. This book's 40 delightfully nostalgic designs depict charming images of bygone days, and reflect upon the pleasure and excitement of childhood holidays and occasions from the turn of the 20th century. Includes clear color charts and photographs, easy-to-follow stitching instructions and inspiring project ideas for adapting the designs. Faye's original watercolors are featured throughout the book, alongside nostalgic rhymes and sayings that will evoke lasting memories of the past.